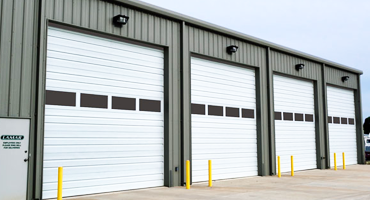 We supply, install and repair all types of garage doors for residential and commercial clients throughout GTA and surrounded areas. 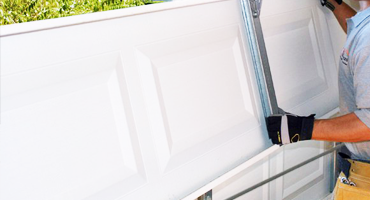 At RR Garage Doors, we want to ensure you make the most of your investment by offering a garage door that will fit all of your requirements without compromise. We use all the main manufacturers to provide a good choice of top quality products and expert installations at very favorable rates. 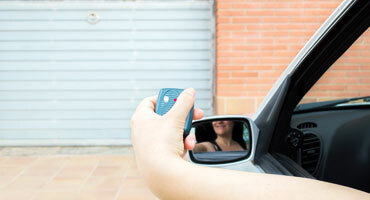 We fully understand that buying a new garage door is a significant investment for your home. 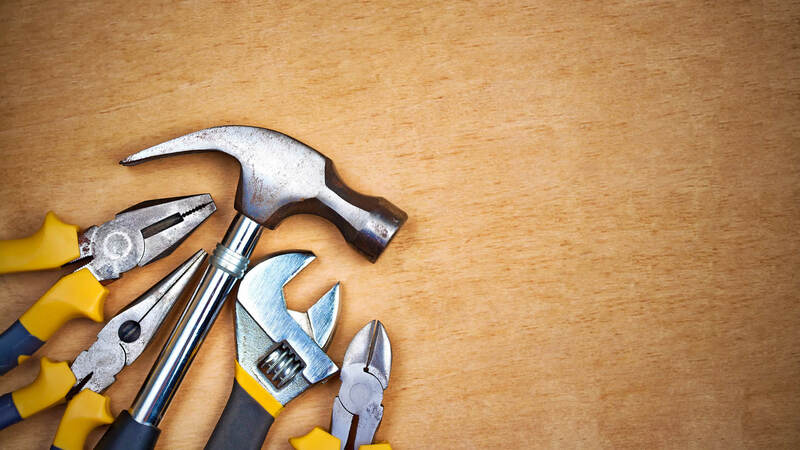 With our experience we can advise you, which are the best system to meet your requirements. 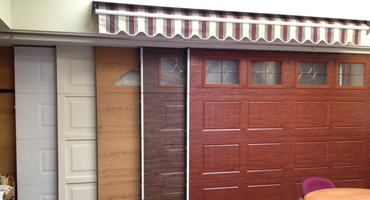 RR Garage Doors are here make it easy for you to make a choice for your new or replacement garage door. Our focus is providing only the very best quality, and all of the products we install are nothing short of exceptional. 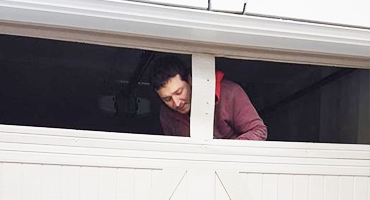 Our professional team will ensure your garage doors are installed and maintained to the most exacting of professional standards. We value honesty, integrity and transparency in everything we do. We are fully licensed, trained and qualified staff. Professional Service, Top Quality products, at a price you can afford. We pay attention to your individual needs. We offer a free quotation on all our work. You guys did a great job and was polite, friendly and professional. Really good price, fantastic, quality door, fantastic workmanship, excellent courteous and tidiness, good as it gets. I wish all tradesmen were as good! Professional, friendly experience from start to finish. Old doors removed and taken away. New doors fitted, operation fully explained and all left clean and tidy in a little over 4 hours. 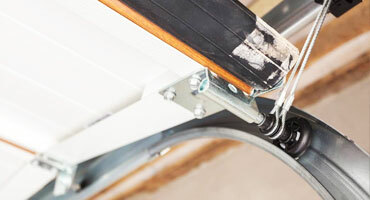 I called RR Garage doors for a new opener installation. Richard arrived in the evening despite an ice storm and terrible road conditions. He had my new opener installed in no time and went through the operations with me. He was a complete professional and very fairly priced. I would recommend him and his company to anyone. Just to say how very happy we are with our beautiful door. Just loving turning into the drive and seeing it. It was definitely the right choice in the end! The guys that came to fit were great. 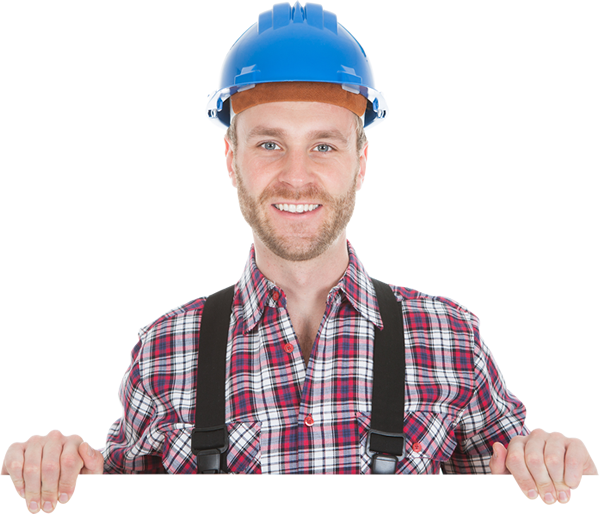 We offer Free on-site estimates for all new products can be arranged at a convenient time.